As soon as the wisps of fog start to blur in the morning and you find yourself drinking at least one tea per day, it´s official: the autumnal sweater weather has begun. Along with the weather change comes the desire to relax more. However, it’s not always the sweater, which makes us enjoy those moments to the fullest. Sometimes it’s only a tiny detail such as the Cluse La Garçonne Butterscotch Watch, that reminds us of relishing those times. At the same time, the following three tips will make you come up with that ultimate sweater weather feeling as well. 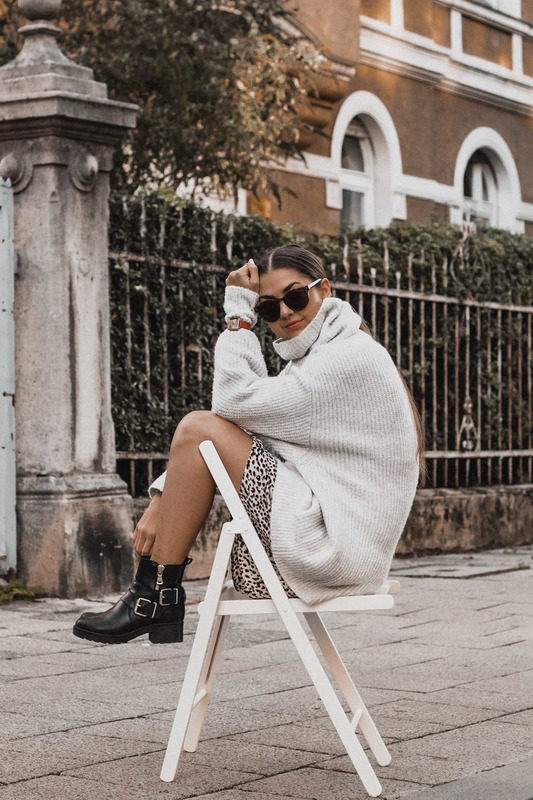 As its name implies, a comfy sweater belongs to a real sweater weather atmosphere – just like hot chocolate, a knit blanket or a pumpkin spice latte. So, what do they all have in common? They all tap the full potential in making you feel calm. By adding in a short break, maybe sit down for a second, the moment gets even more perfect. Since the selection ranges from knit jumpers to cozy hoodies, it won’t get any boring when it comes to styling those sweater weather looks. Actually, it’s the same with the Cluse La Garçonne Butterscotch Watch. With its clear and minimal design and the golden color hues that remind of autumn leaves, it can be styled in various ways. If you are still up for a color change, just changes the straps and there you go. As the saying goes: it’s not where you are but with whom you are. So, as long as you are with your best friends, you feel well everywhere. So instead of wearing your favorite sweater, just grab your favorite people to get into the cozy fall state. Whearas it is likely to forget the time, just have a look at your wrist and you will be reminded to enjoy every single minute – whether it’s chilling on the couch for a while, during a funny chat at lunch break (it’s pumpkin soup time again!) or while having an easy Sunday walk with your best friend’s dog. Let’s think about this for a second: what makes this fall atmosphere so precious? Theoretically, we could drink pumpkin spice lattes all day. Theoretically, you could cuddle up in on your couch watching Netflix for hours. However, those theories are rarely implemented in the field. After all, this momentariness is what makes sweater weather so special. So, the last tip might sound really easy at first: try to ignore any distraction. Cluse is a watch and jewelry label based in Amsterdam. With its classic and minimal designs, the brand is known for a clean French flair, that matches with any type of style. 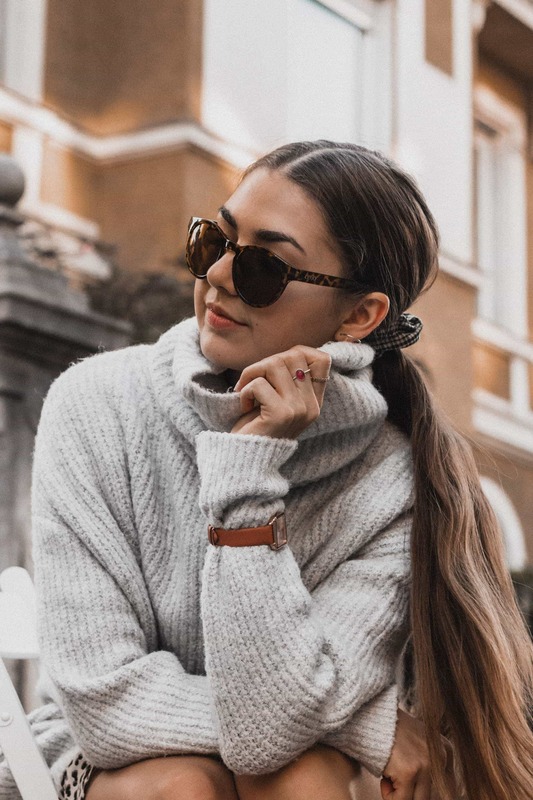 Hence, the watches, bracelets and rings stand for a modern image of girl power, that can be adapted individually and of course, goes with every outfit. 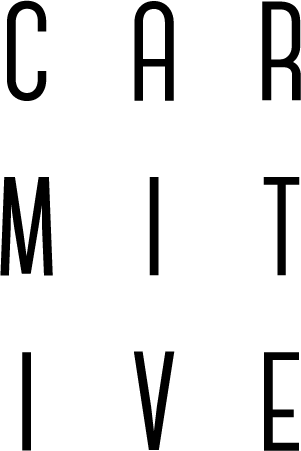 Posted in Fashion & Outfits and tagged Accessories, Cluse, Cozy, Fall, FW18, Fall Winter 2018, Inspiration, La Garçonne, Musthaves, Style, Sweater Weather, Tips, Trend, Watch, Way of Life. Bookmark the permalink. perfect way to accessorize a knit! Oh thanks very much Lilly! 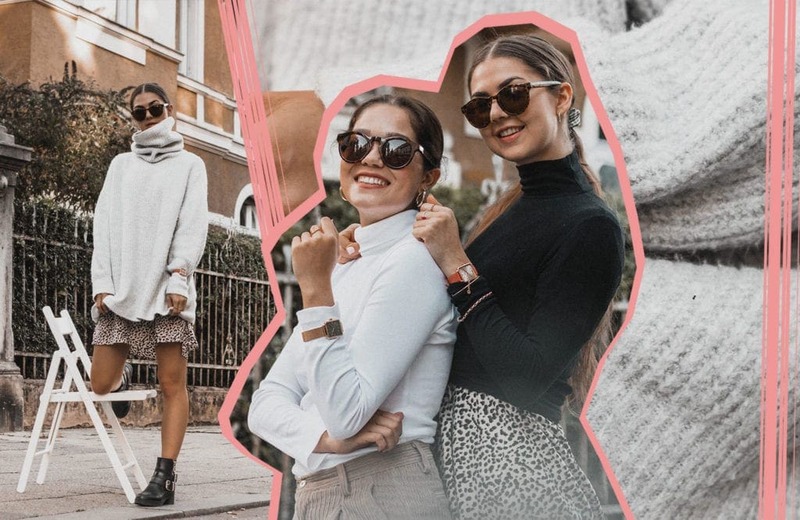 Ah yes a bestie to enjoy fall and get dressed up in fall clothes, it does not get any better! Love the watch over the jakcket. 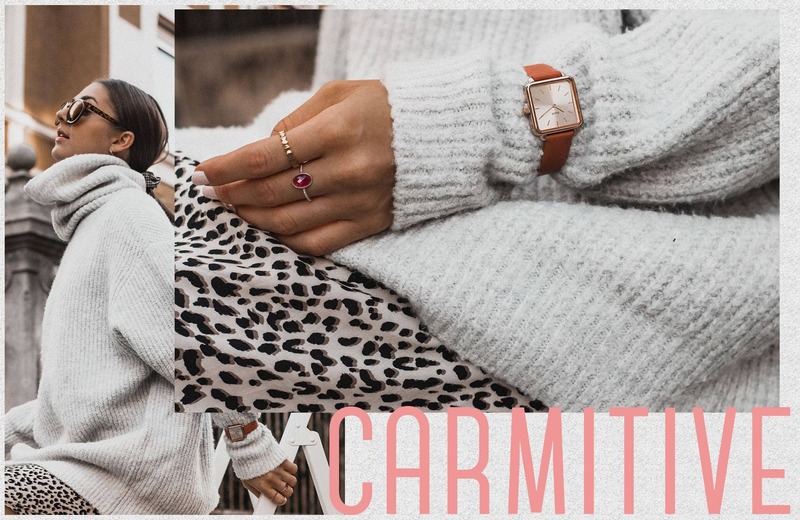 Love how you matched your watch with sweaters ! Oh this means a lot, thank you dear! Mir gefallen diese Uhren so gut. Ich liebe Uhren man kann mit ihnen ein Outfit richtig aufwerten. 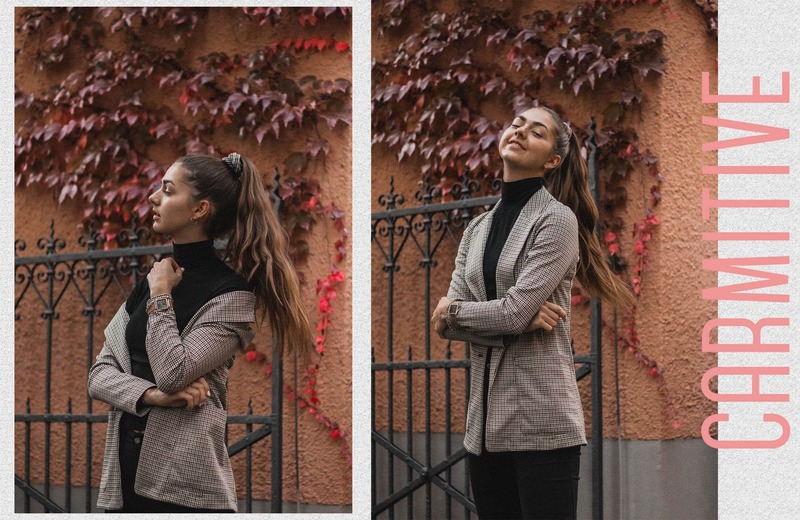 Deine Outfits sind perfekt abgestimmt auch wenn es im Moment noch ein bisschen war ist für einen Sweater. 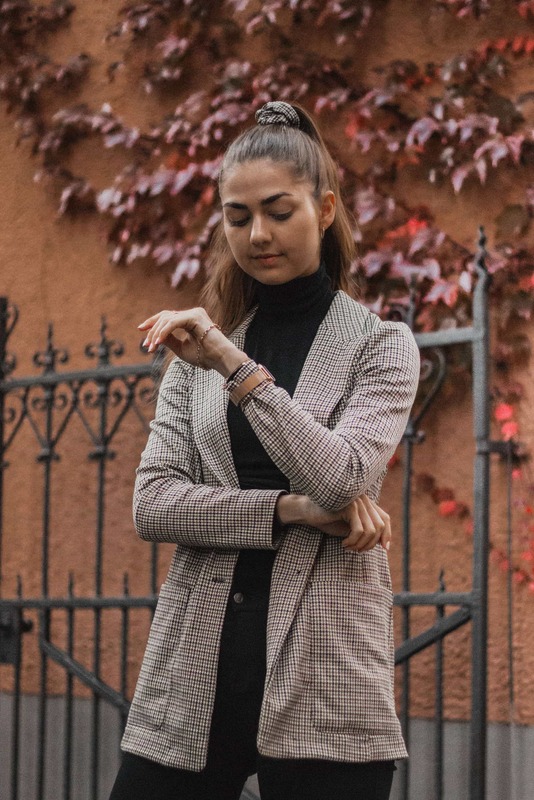 I love how you styled the watch over your sweater & blazer! Such a good idea! I like the fluffy looks of the sweaters but the “minimal version” looks so classy. It’s definitely a different vibe for each sweater. Oh thank you very much Thomas, that’s so kind! Babe, you have the chicest sweaters out there! Love your outfits, so perfectly pretty on you! What a cute watch and live the jumper too!!! You are sweater weather inspiration girl! And it’s even more fun when you can do with one of your besties! 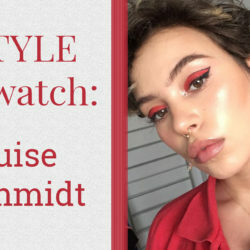 And I love how you style your watch with all three looks! So good! Such a cute shot of you girls. I love sweater weather and so glad to be leaving Florida for the snuggly colder Fall weather. Love the look you pulled together Carmen. 🙂 And nothing like spending time with a bff over a hot beverage in Fall. Oh thank you so much Miki, your feedback means so much to me 🙂 Oh that sounds exciting, are you headed to Canada soon?